Not sure what happened, but that page isn't here. 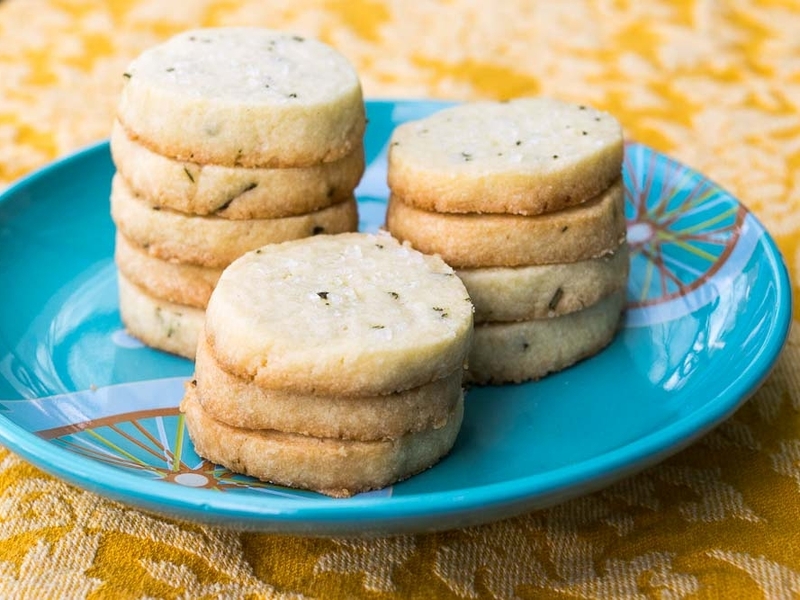 Have a delicious thyme shortbread cookie, and then head back to our home page here. You can also click here to let me know you had a problem!